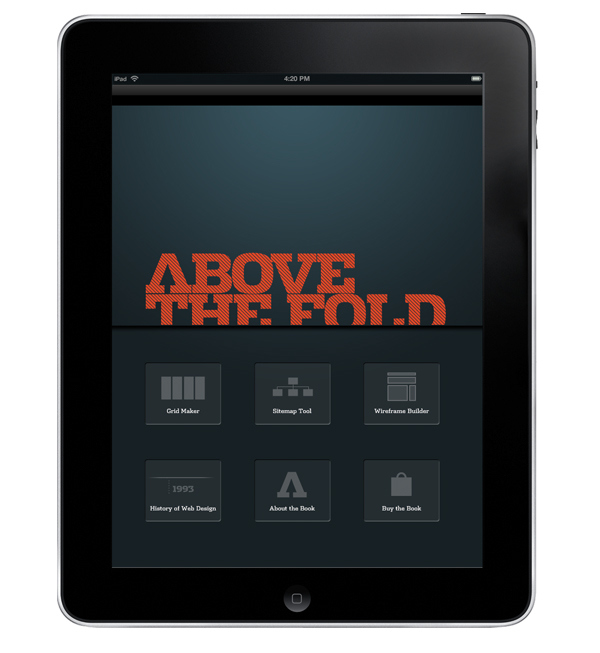 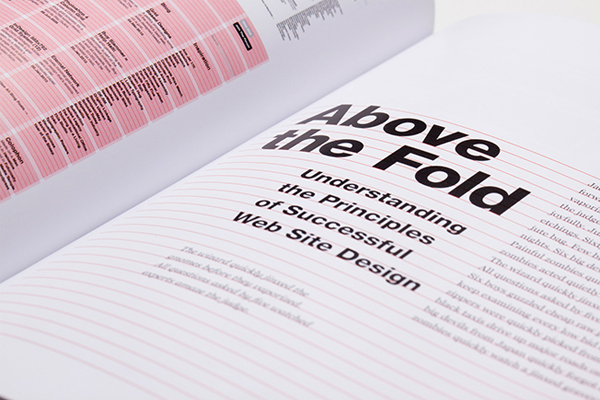 Above the Fold is a best-selling book writen by Brian Miller about Web design, planning and management. 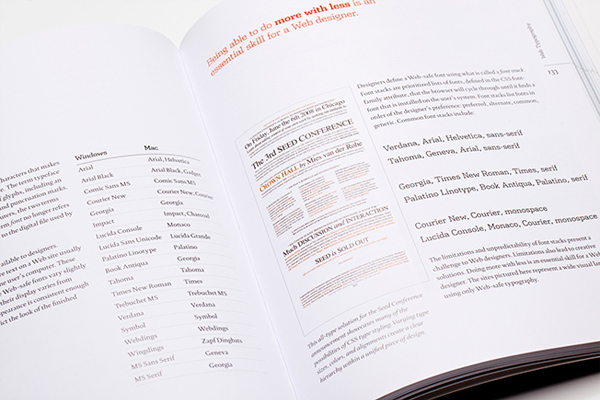 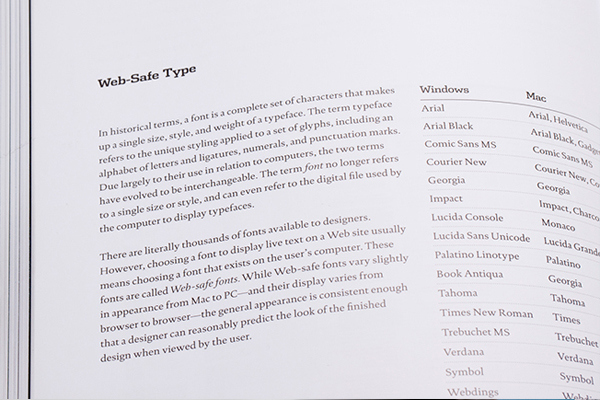 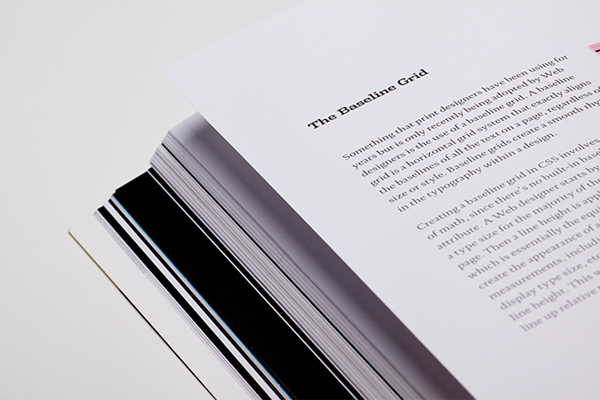 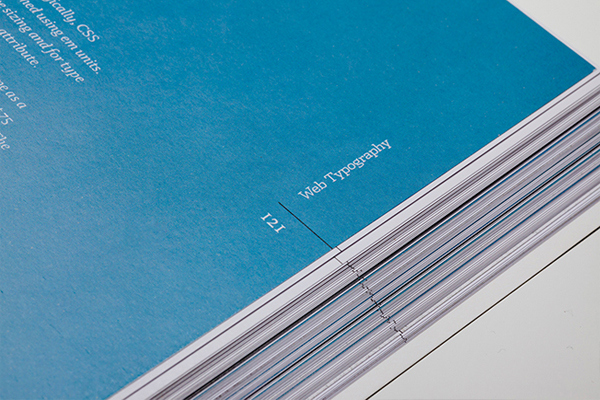 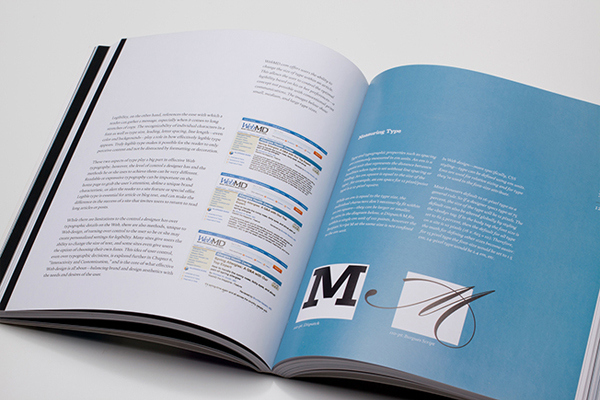 With more than 17,000 copies available and being in classrooms around the world, Above the Fold has become the definitive tome for learning and understanding the principles of successful Web site design. 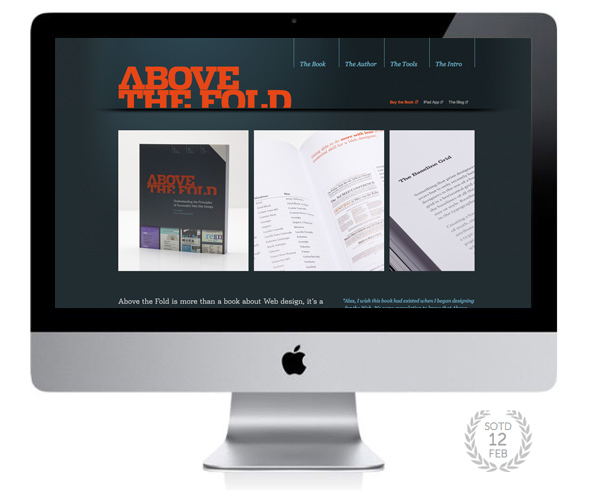 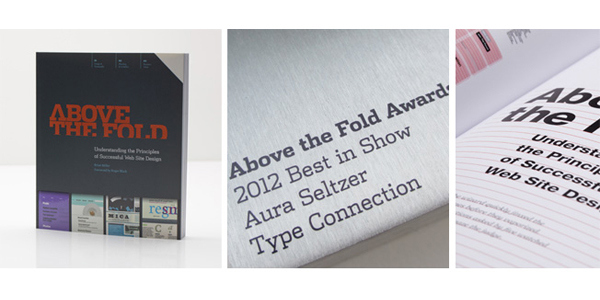 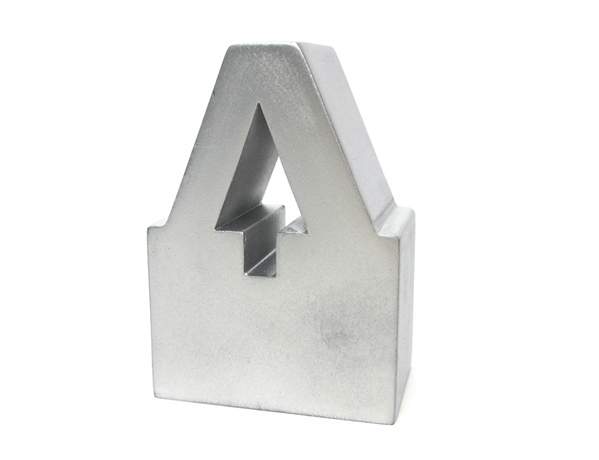 Above the Fold has evolved beyond the pages of a book, The Above the Fold Awards are the premier competition for student Web design.